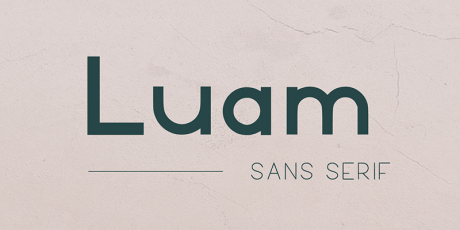 Luam is an stylish Sans Serif typeface. 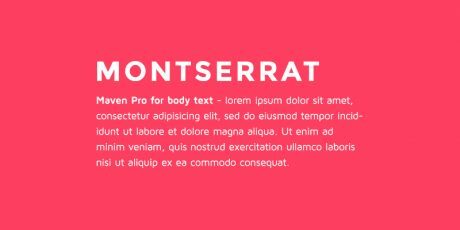 It comes in light, regular and bold weights with 114 characters per style, including uppercase, lowercase, numbers and special glyphs. 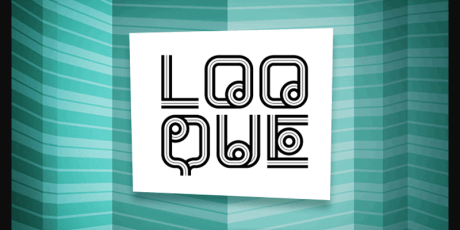 Created by Behance user Patricia Castro Vazquez, free for personal and commercial use. 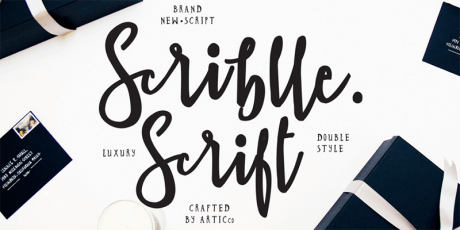 A handwritten font with a brush stroke style that comes with more than 260 characters. 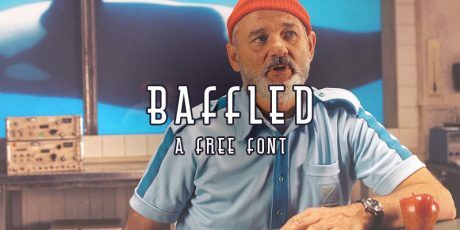 It includes uppercase, lowercase, special characters, and an alternate version with full set characters accessible by turning on 'Stylistic Alternates' in a software with OpenType capabilities. 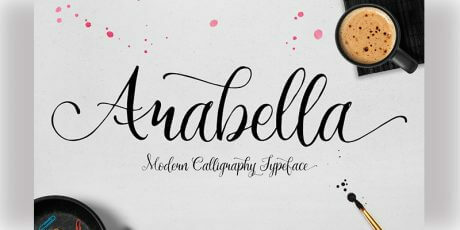 The font is perfect for signature style logos, quotes, cards, and invitations. 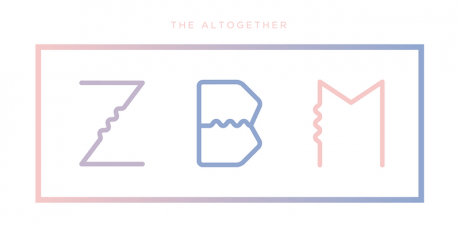 Created by Behance user Sinikka Li. 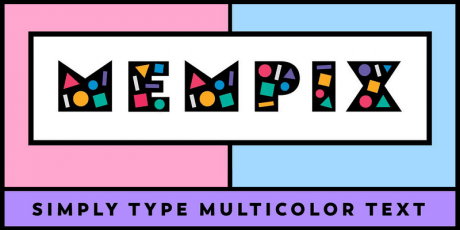 A new vibrant multicolor typeface inspired by the postmodern style of the Memphis Group, its identity can be described as 80's Pop Art, perfect for logo design and display usage. 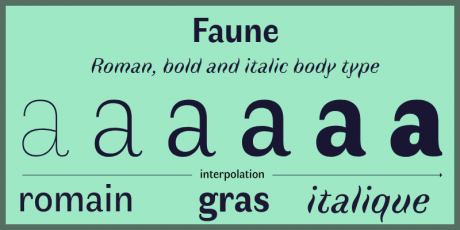 The elements of every character are carefully balanced, making each letter a separate piece of art. 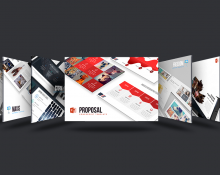 Published by Free Stock on Behance; works for both Mac and Windows. 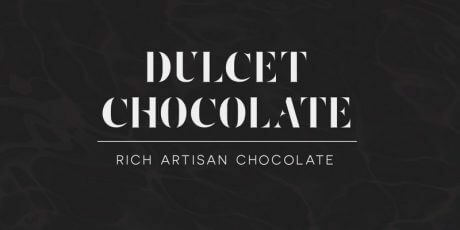 All Caps sans-serif typeface that combines smooth curves and sharp contrasting lines that expresses a beautiful neo-retro feel of the printing media from the 19th century. 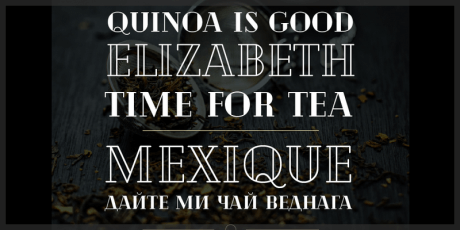 It works well for headlines, body text as well as typographic layouts. Created by Behance user Manu Ambady. 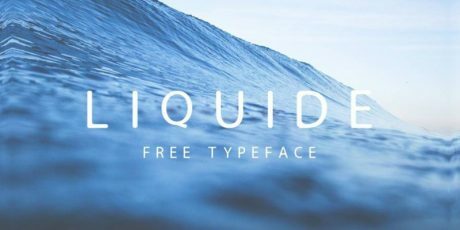 It started as a student project but then grew to its full potential, becoming the gorgeous font that is now. 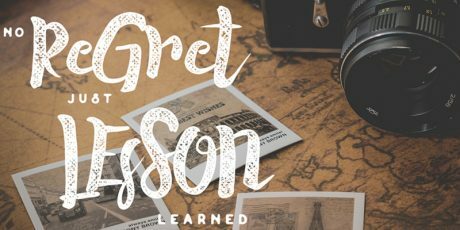 The font is based on geometric shapes and has a very classy vintage look. Cheque looks best when used for headlines or compositions. 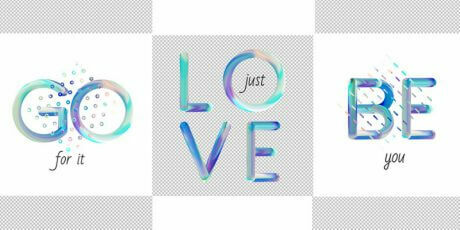 Font designed by Mirela Belova at Fontfabric. 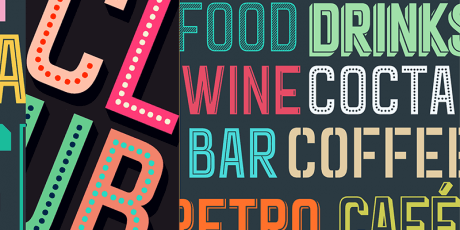 A display layered font inspired by art deco, Goldana features a great, unique design and a colorful scheme. Base layer is regular with a extrude and extrude shadow to create a dimensional look. 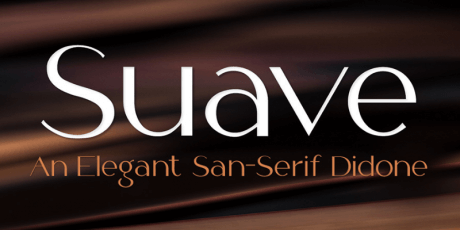 The Script fonts are also equipped with OpenType features. 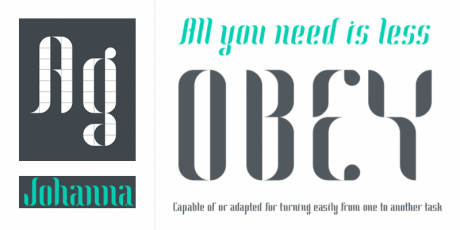 The Shadow, drop shadow, drop strip and Stencil styles are not meant to be layered. 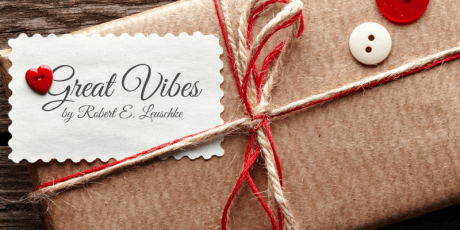 Play with the extras collection to create badges, vintage feels and art deco styles. Free for commercial or personal usage. 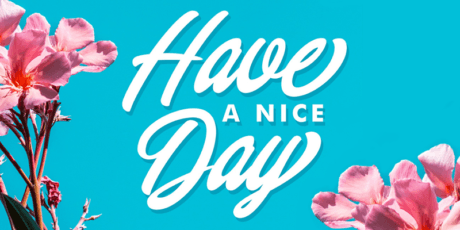 A nice typography with some flower decorations on each letter. 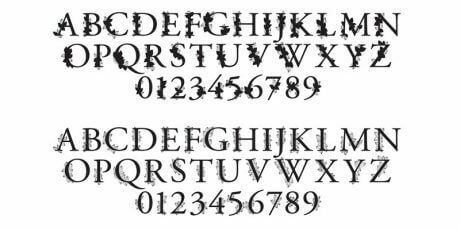 It comes in two weights, bold and regular, and it only has uppercase characters and numbers. 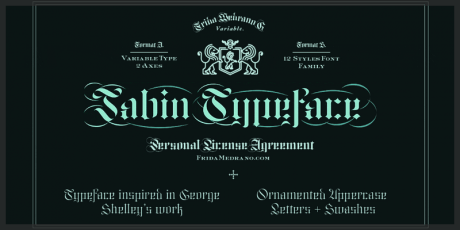 The font's format is TTF and can be used commercially and personally. 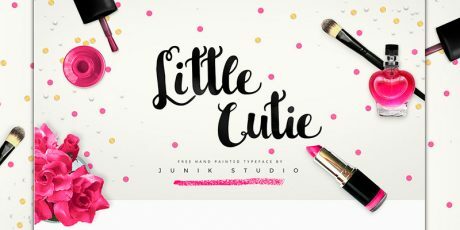 A beautiful and hand painted typeface featuring nice curves and an elegant brush-like script font. A prime choice to add a unique touch to your work and projects. 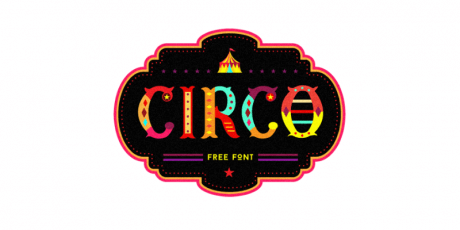 A beautiful colorful font that resembles the ones used in actual circuses. 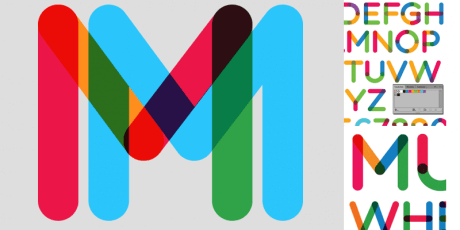 It has different shapes and colors, making it a playful font that you can use in posters, clothing and even on websites. Available in Mac format. 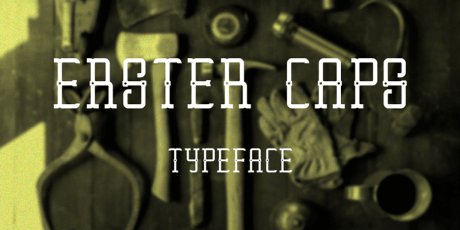 A beautiful set of all-caps typeface, perfect for printed design projects like pamphlets, posters and more. 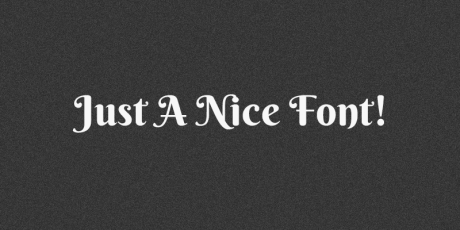 This is a serif font that can also be used for headlining and it is free to be used in any way. 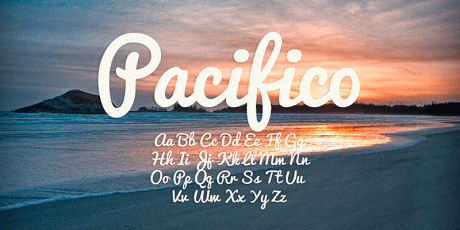 Here we have a decorative font that includes linear patterns, circular edges and angular glyphs. 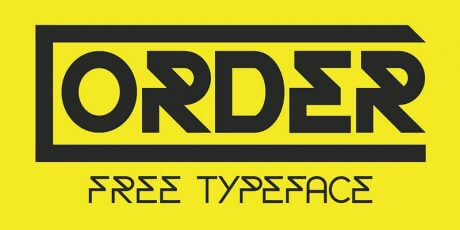 Its purpose is merely decorative since the intention of the typeface is that it isn't legible in lengthy descriptions. 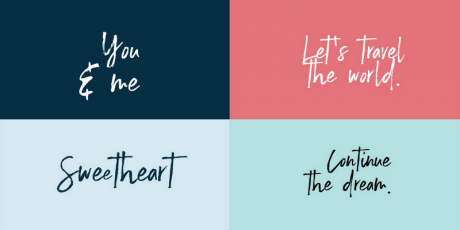 The edges of the font and its configuration can be match with each other to create beautiful compositions. 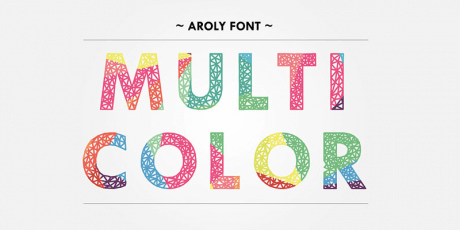 This font was created by Masterfulmd and can be downloaded for free. 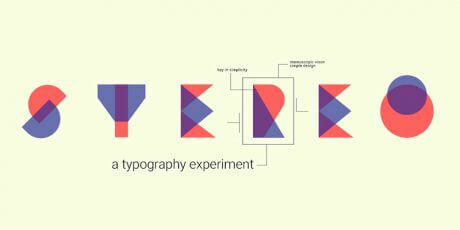 ​Mayangsari is an excellent display typeface designed by artist Muhammad Rizky Ariesto. 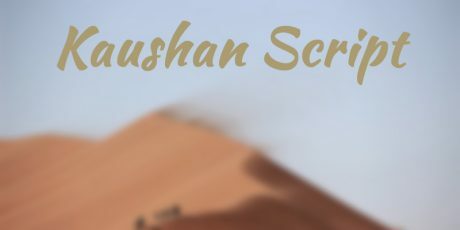 This font includes a great set of accents and symbols, which make them look like Japanese roots typography, resembling old style oriental ambiance. 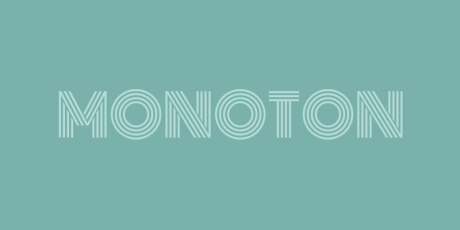 Monoton is a contemporary take on metal press fonts. 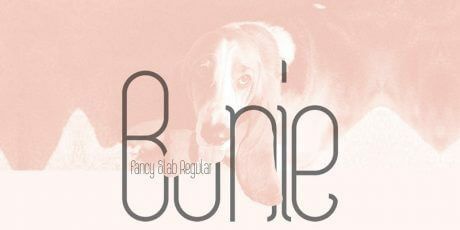 It is a pure display web font designed to be used at font sizes above 30 points. 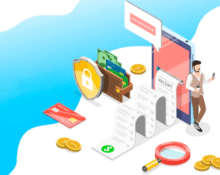 Monoton has been designed to be used freely across the Internet by web browsers on desktop computers, laptops and mobile devices. 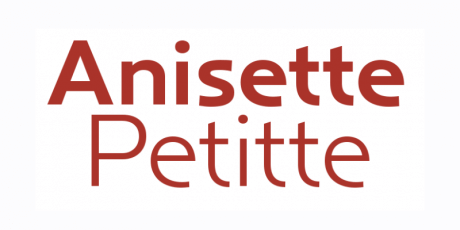 Its license is the SIL Open Font License, version 1.1.